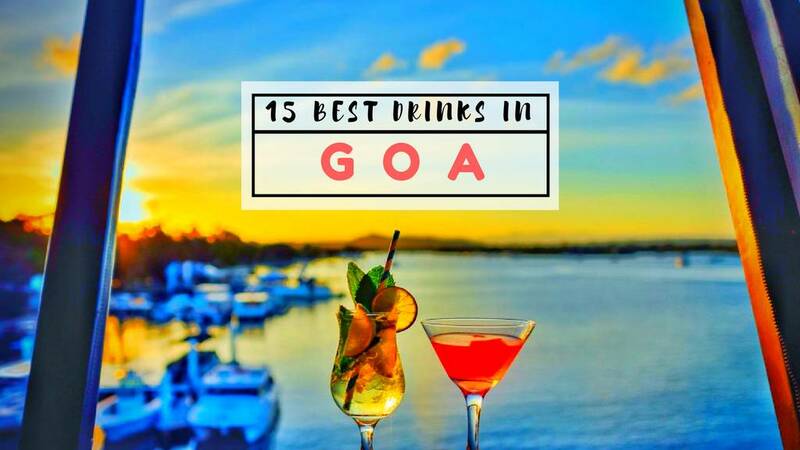 It's not just our metropolitan cities who have a stunning set of fashion bloggers but also places like Goa tend to have women who are conquering the industry with their eccentric style and jaw-dropping outfits. 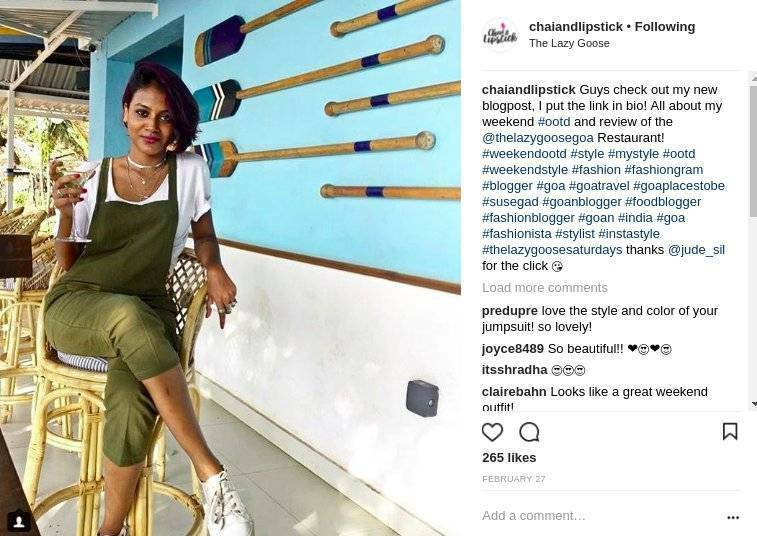 If you're planning to launch a new brand collaborating with the top bloggers in Goa, These 8 should definitely be on your list. 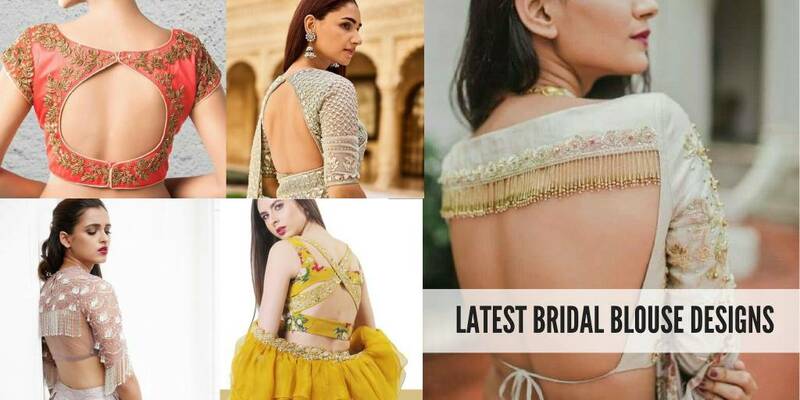 There's no way they are lacking behind - be it fashion or makeup as they are slaying like pros with their expert knowledge about trends and style going viral this season. 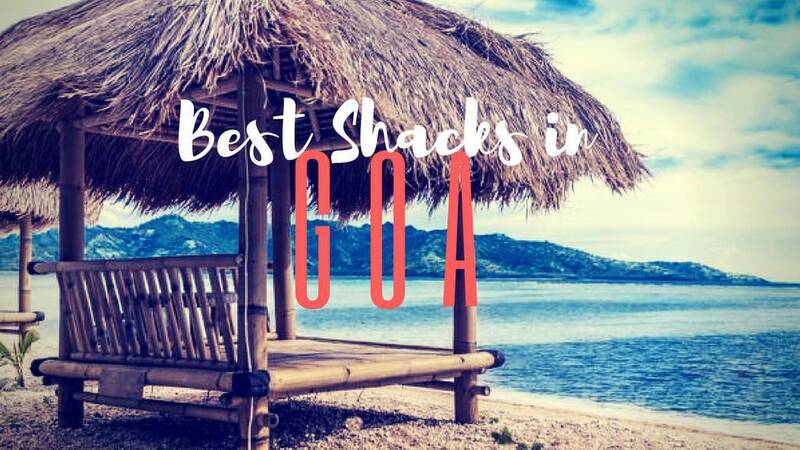 We've made it easier for you to find these top-notch fashion bloggers by curating the list of the best in Goa. 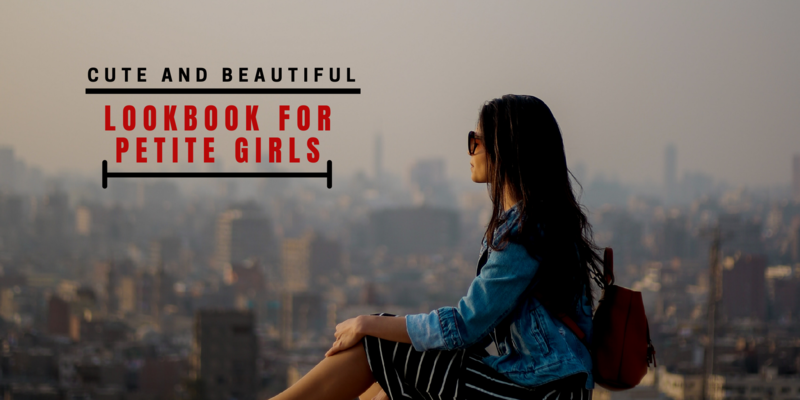 It's all about being a "Material Girl" with Sneha as she aspires to motivate all the girls out there to be creative, confident and stylish to bring out their best. 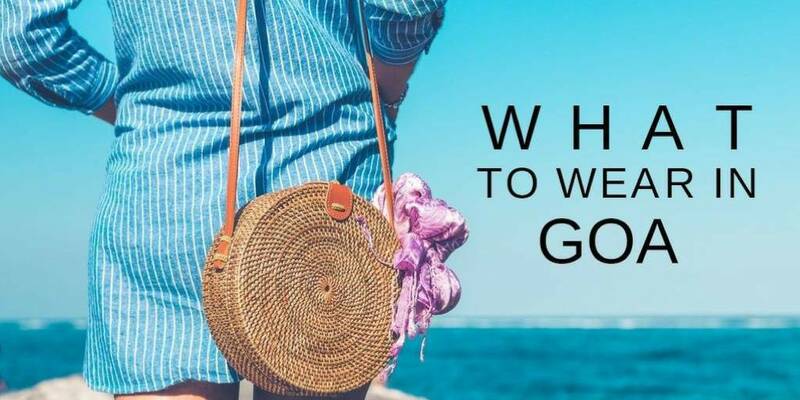 In case you're planning to go to Goa for holidays, her outfits are the right-kind of change you need in your vacation wardrobe. This one surely doesn't limit her style as she loves to experiment with the trending fashion and slays every outfit. 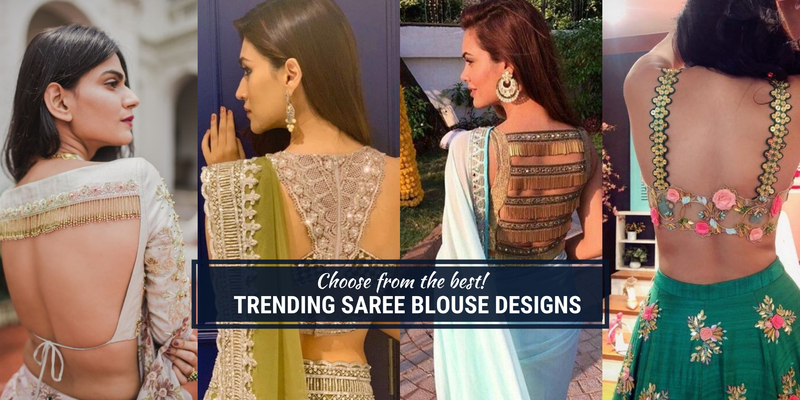 She makes sure that she keeps her followers updated with the best outfits one can try on to revamp their look. 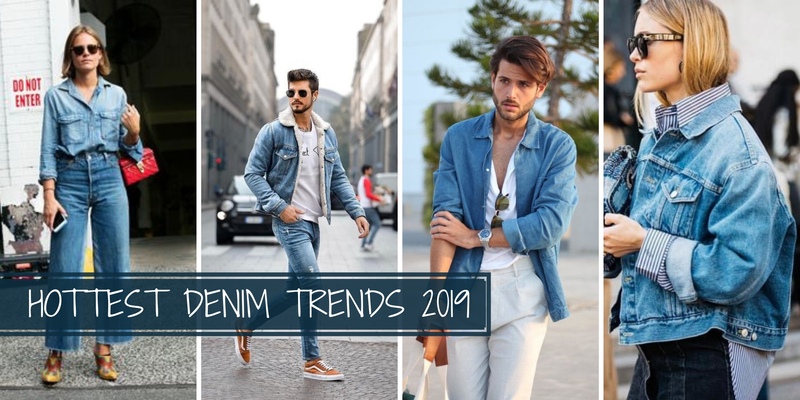 If you're confused about what to wear this summer then this one is surely going to be an inspiration. A dedicated fashion enthusiast with an amazing Instagram feed to make you go all gaga over her. Her style is a perfect combination of quirky and casual which makes us want to experiment more with fashion. If you're curious about knowing spectacular brands and offbeat look - Then she's the one to follow for the latest updates. We're not talking about a single blogger but four fashion bloggers who are conquering the world with their love for fashion. Mellissa, Rachel, Amanda, and Ingrid - They all come from different career backgrounds but unite together to inspire us to bring out the bold personality in each one of us. They've got it all covered for you from Fashion, Lifestyle, Travel To Makeup. It's time to have a glimpse at fashion with Juvella who's got her style quotient rising with every blog post. She's got the best of the looks covered for you from a simple casual look to a stunning party look. Figure out what suits you the best from her style to make a statement. 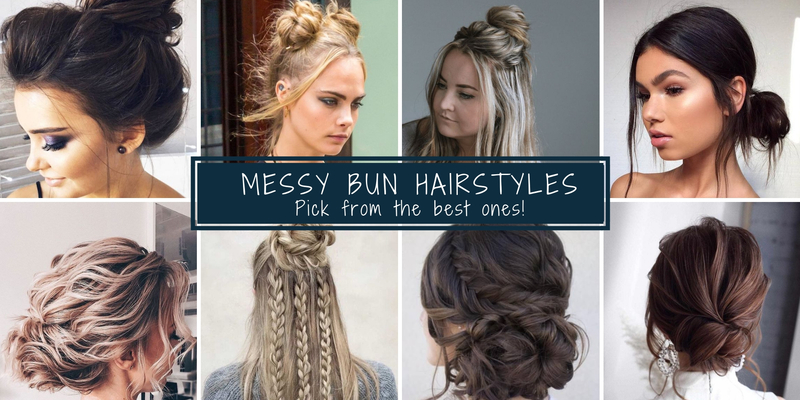 A scroll through her feed is enough to make get you inspired to style a unique look. Her dressing sense is mostly inspired by the Bohemian trend but that doesn't limit her as she can carry off almost any look with confidence. The secret to fashion is all about being comfortable in what you wear and what suits your personality. 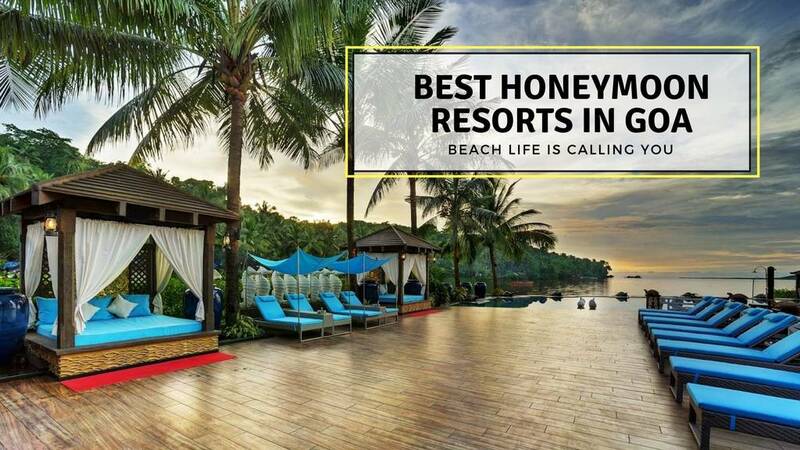 You need to follow this one if you're looking for a perfect combination of trending fashion and beautiful locations. Her Instagram feed will definitely grab your attention because of her edgy outfits and perfect choice of shoot locations. 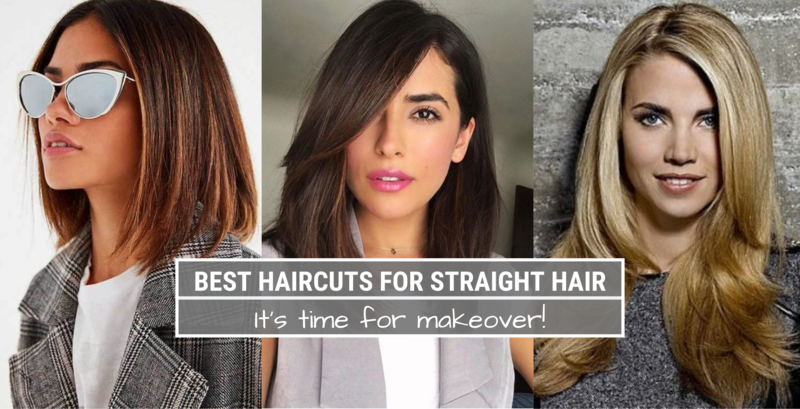 Do go to her blog if you're looking for some crazy inspiration to get a makeover. Struggling with how to style a maxi dress or a pair of ripped shorts? Komal will definitely help you out with her Oh! so amazing dressing sense. She's one of the bloggers who's new in the field but has her game strong right from the start. 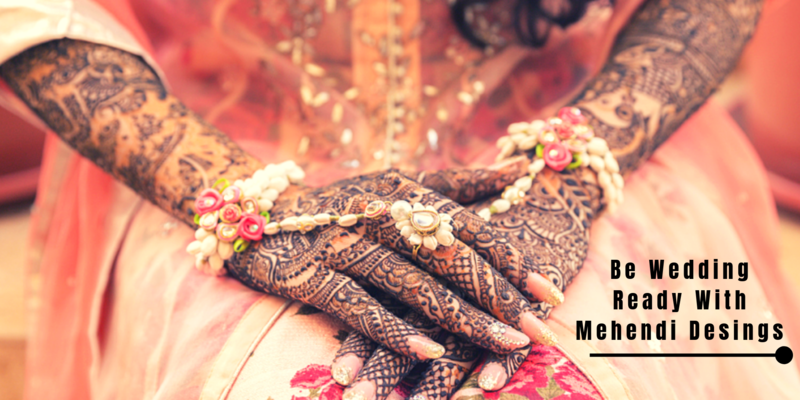 From Fashion to Makeup - Revamp your beauty routine and dressing style with Veeral Arambolkar. 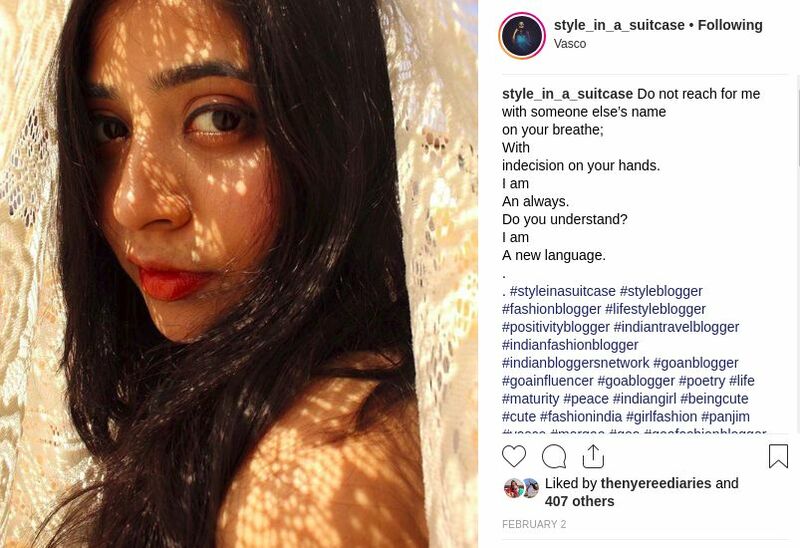 One scroll down her feed is enough to guide through the latest trends - be it skincare or take-away looks. Follow her for some edgy looks and beauty tips! Don't miss out on her #ootd posts - you'll definitely love them. We're already in love with her looks, she's got it all covered for you from edgy take-away looks to different styles you can experiement with. 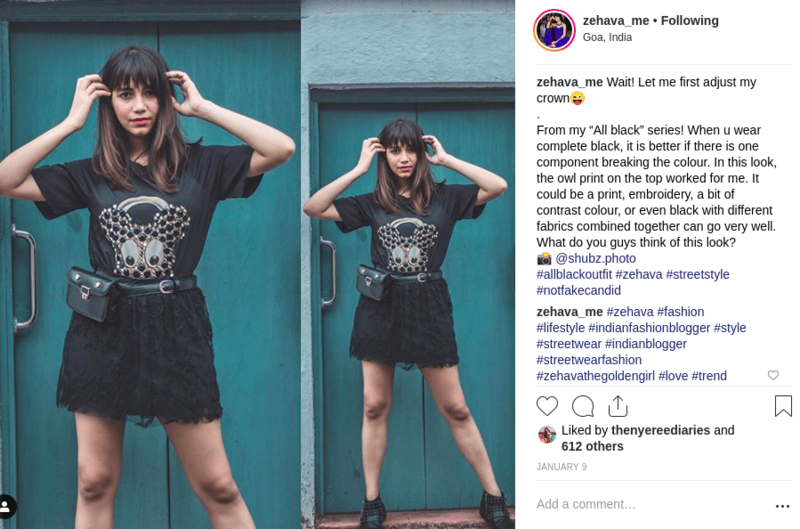 Zehava has to be on your list of top Goa fashion bloggers as her Instagram feed has everything you've been looking for when it comes to Fashion. 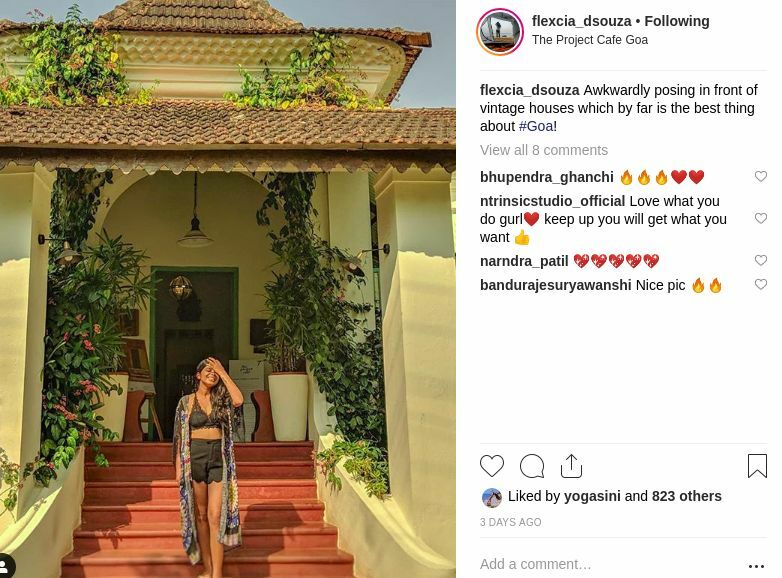 Beautiful locations, edgy outfits & on-point styling skills - That's exactly how we would define this stunning fashion blogger from Goa. Flexcia is definitely an inspiration to many when it comes to staying in tune with latest trends and styling. You've got to follow her for her versatile dressing sense which will motivate you to experiement everytime. A Fashion Designer, Stylist and a Model - A perfect combination we must say. 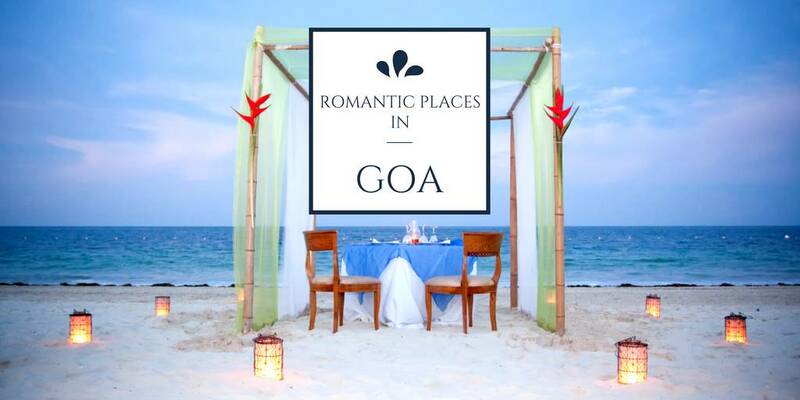 Eesha Mayenkar is definitely one of the best fashion bloggers in Goa and we just can't deny. 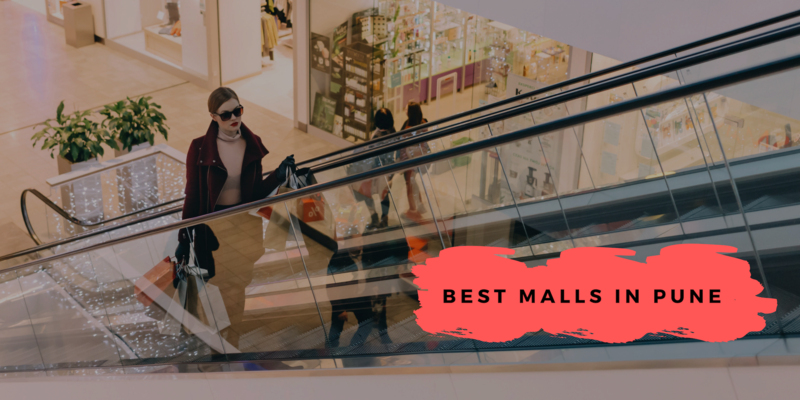 You'll definitely fall in love with her pictures and dressing sense as she've got everything on point from catching up with latest trends to insta-worthy pictures. 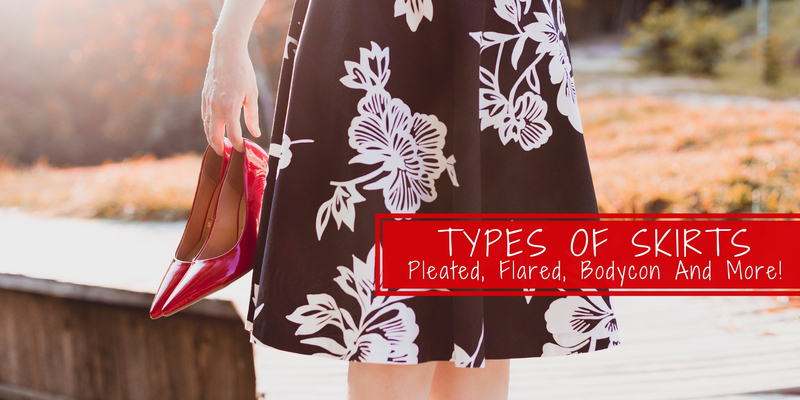 A fashion enthusiast who will definitely make you want to revamp your wardrobe ASAP! 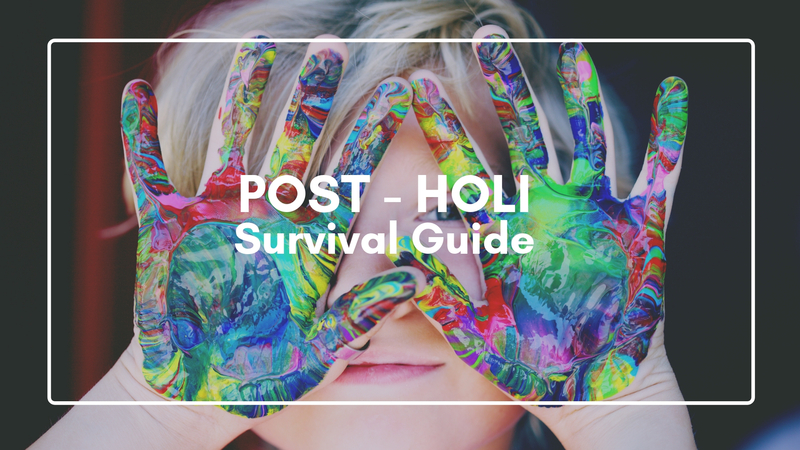 We're totally in love with Saili Palyekar's "The Petite Diaries" blog as she has succesfully covered the best of looks for us to experiment. 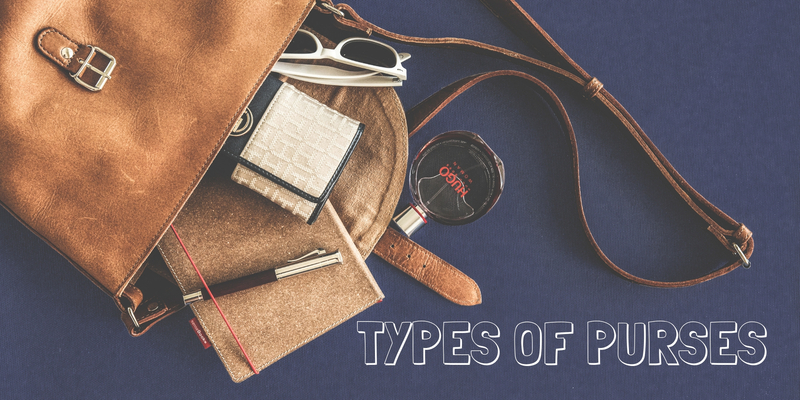 You've got to follow to stay in tune with the latest fashion trends and styling tips. 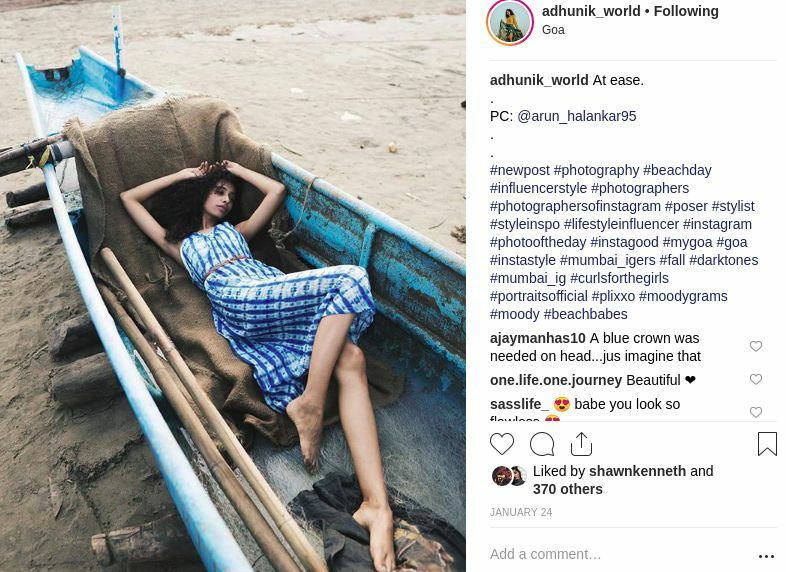 If you love to experiment with fashion then you've got to follow Vrishakha Aisha as her Instagram feed is just what you need to revamp your style. Her pictures will definitely leave you awestruck - thanks to her choice of beautiful locations and edgy outfits. You've got to follow her for some realtime inspiration. 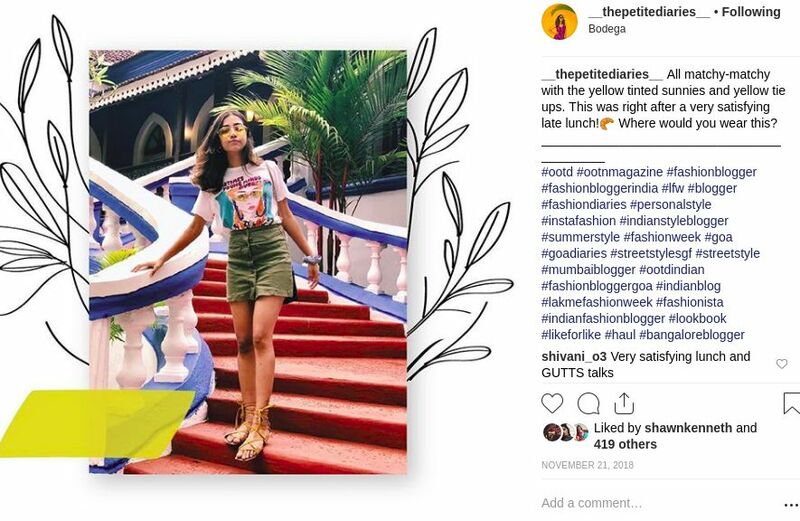 Q: Who are the top fashion bloggers in Mumbai? 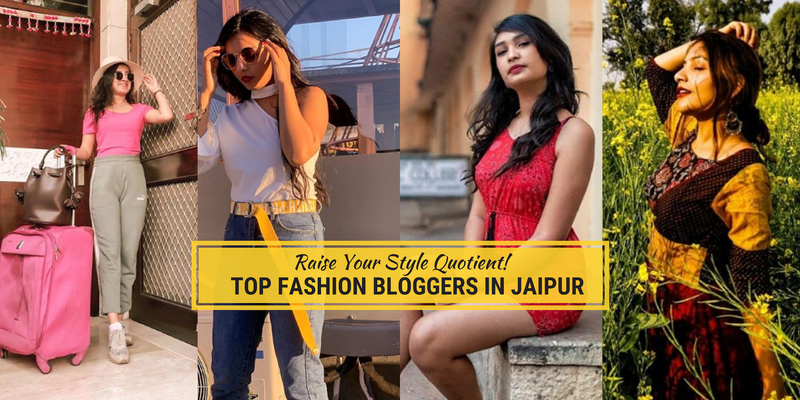 Q: Who are the top fashion bloggers in Delhi? 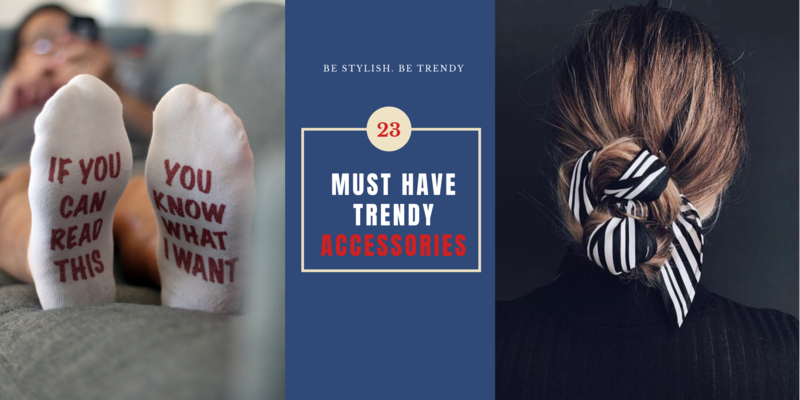 Must-Have Trending Accessories To Raise Up Your Style Quotient- Add Em Now! 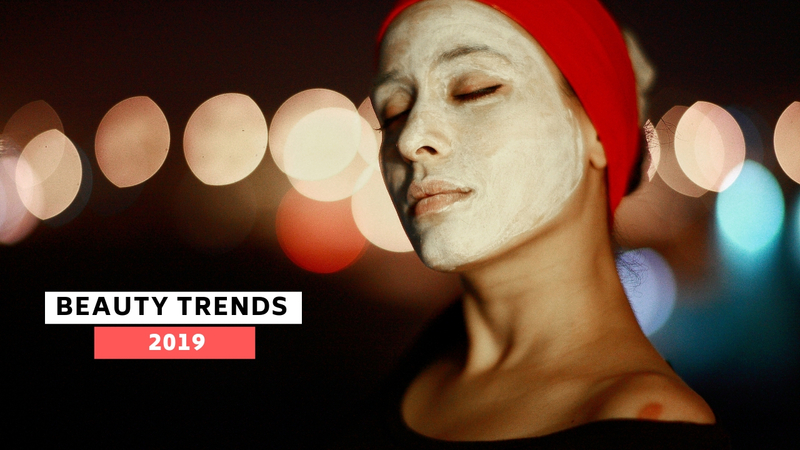 Key Trends That Will Change Your Beauty Game In 2019!